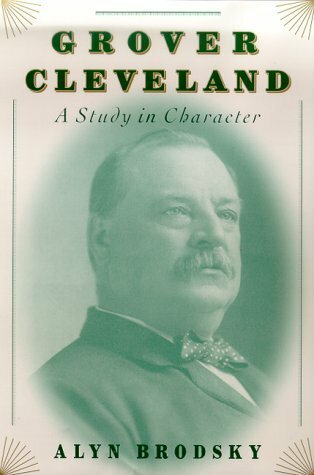 Alyn Brodsky’s “Grover Cleveland: A Study in Character” was published in 2000, just months after publication of H. Paul Jeffers’s biography of this president. Brodsky is a former book critic and newspaper columnist and has written several biographies. Two of his most recent subjects include Benjamin Rush and former New York City mayor Fiorello LaGuardia. Of the three biographies of Grover Cleveland I’ve read to date, Brodsky’s is by far the clearest, most colorful and most engaging. It also happens to be the most provocative, opinionated and, at times, bombastic of the group. Only a few pages into this biography it is clear the author is an enthusiastic supporter of this highly-regarded, but often forgotten, two-term president. In fact, the author’s passion falls only slightly shy of qualifying him as a full-fledged Cleveland disciple. Fortunately, this devotion feels less like blind reverence than the affection of someone who has carefully studied his subject and found him worthy of high praise. Brodsky’s assessments of Cleveland are generally persuasive and well-supported and his enthusiasm is balanced by a willingness to criticize the former president for many (if not quite all) of his failures. The author provides an excellent introduction to Cleveland’s youth and the clearest explanation I’ve yet seen of the gold vs. silver monetary debate. Foreign policy issues facing Cleveland which, in other settings, I’ve found uninteresting and difficult to parse are generally well-explained and clear. And Brodsky often demonstrates a special talent for explaining complex issues using plain but vibrant language. But Brodsky’s style will not appeal equally to all readers. 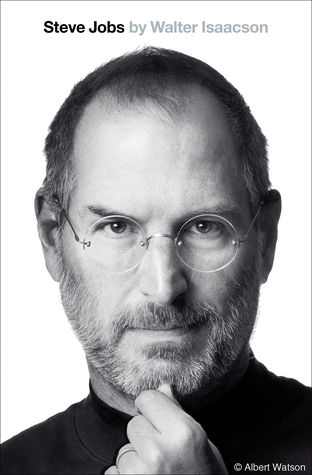 His narrative ranges from scholarly and serious to informal and almost irreverent. A more consistently refined approach would allow the reader to take more of his analysis at face value, but his style does keep the reader continually engaged. The occasionally cheeky commentary is most often directed toward presidents who he believes fail to measure up to Cleveland’s high standards of honesty and integrity. The reader will not long wonder, for example, how the author feels about Reagan, Bush or Clinton (the word “deplorable” may have come up). But while historical comparisons can be quite instructive, in Brodsky’s case they sometimes detract from the narrative. Occasionally the reader is also prone to wondering whether Brodsky feels a bit too smart for his own good. Scattered throughout the book are words that even the most ardent fan of crossword puzzles will have to look up. They are often well-chosen given the context, but seem like elitist wordplay intended to humble most readers. At times the text dives too deeply into historical context, almost losing sight of the underlying issue as it relates to Cleveland. And in the end, Brodsky provides almost no parting review of Cleveland’s legacy. There is never doubt as to his opinion, but a final critical analysis placing Cleveland’s presidency into context would have been useful. Despite these blemishes, Alyn Brodsky’s “Grover Cleveland” proves well-written, provocative, passionate and engaging. In all likelihood, it is far more interesting than was Cleveland himself. Providing a comprehensive, colorful and lively look at the life and presidencies of Grover Cleveland, this is an experience the reader will find both educational and entertaining – and won’t soon forget.